METABOLISM, RMR, TDEE, TEF. OH MY! Want to know exactly what “metabolism” is? Find out here…. What is Metabolism and do “calories” really count? Well, yes they do, but they’re not the only thing that matters when it comes to how much energy you have. In other words it’s all about the metabolism. In a nutshell metabolism is how you take in oxygen and food and use them for energy, heat, and storage. But what’s really more important is how fast your metabolism works i.e. your “metabolic rate”. 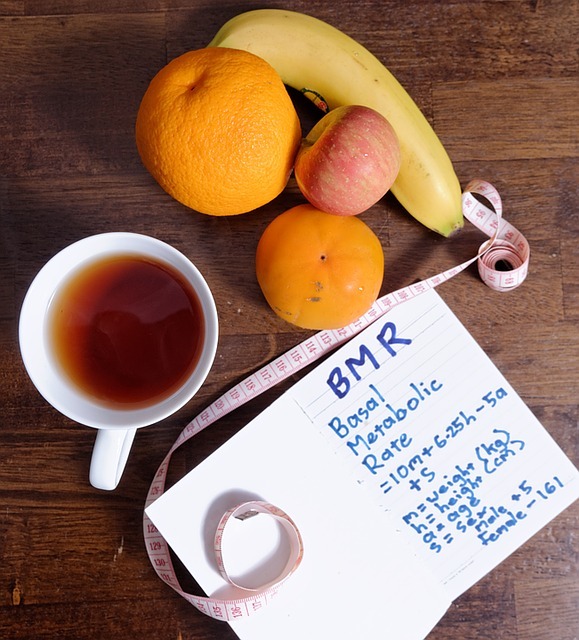 And you may have heard of RMR and TDEE, which are ways to measure your metabolic rate. But what can really affect the metabolic rate, and how can it be used to your advantage? Of course, it’s not just about how much food is consumed but also your hormones, body composition, and even the type of food consumed that counts! Metabolism and calories – What’s the connection (and do I need to worry about it)? You know that if yours is too slow you might gain weight. But what exactly does this all mean? Well technically “metabolism” is the word to describe all of the biochemical reactions in your body. It’s how you take in nutrients and oxygen and use them to fuel everything you do. Your body has an incredible ability to grow, heal, and generally stay alive. And without this amazing biochemistry you would not be possible. Allow activities you can control (e.g. physical activity etc.). Allow activities you can’t control (e.g. heartbeat, wound healing, processing of nutrients & toxins, etc.). Allow storage of excess energy for later. So when you put all of these processes together into your metabolism you can imagine that these processes can work too quickly, too slowly, or just right. Which brings us to the “metabolic rate”. This is how fast your metabolism works and is measured in calories (yup, those calories!). Work (i.e. exercise and other activity). Heat (i.e. from all those biochemical reactions). Storage (i.e. extra leftover “unburned” calories stored as fat). As you can imagine the more calories you burn as work or creating heat the easier it is to lose weight and keep it off because there will be fewer “leftover” calories to store for later. There are a couple of different ways to measure metabolic rate. One is the “resting metabolic rate” (RMR) which is how much energy your body uses when you’re not being physically active. The other is the “total daily energy expenditure” (TDEE) which measures both the resting metabolic rate as well as the energy used for “work” (e.g. exercise) throughout a 24-hour period. Part two of my post will delve deeper into RMR and TDEE – so stay tuned! FERTILITY AND YOUR THYROID – IS THERE A LINK?